DO YOU HAVE A FUN, OUTGOING AND ENERGETIC PERSONALITY THAT'S CONTAGIOUS? If so, I would love for you to join Belle Vie Photography’s Senior Representative Team! 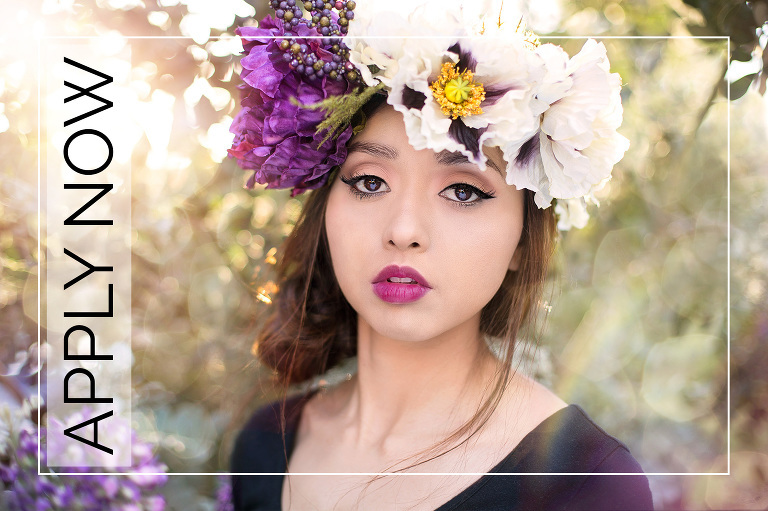 As a Senior Rep you will be able to earn free photo sessions & products, make-up, gift cards, themed photoshoots, fun get togethers and more, just for sharing your photos with your friends and recommending Belle Vie Photography! You will be helping your friends create priceless memories and earning wonderful rewards to treat yourself in the process. Senior Reps are trendsetters. They are people others admire for their style, their fresh ideas and their judgement. Trendsetters on top of social media and love sharing their likes and discoveries online. They are often the first to do something with friends are quick to follow in their footsteps. Does this sound like you? If so, you would make a great senior representative! First, all you have to do is apply. After I review of all applicants, I will choose a select few and let you know whether you were chosen. Senior representatives are coveted positions and I sometimes receive a large amount of applications; unfortunately I cannot guarantee all applicants will become a senior rep. 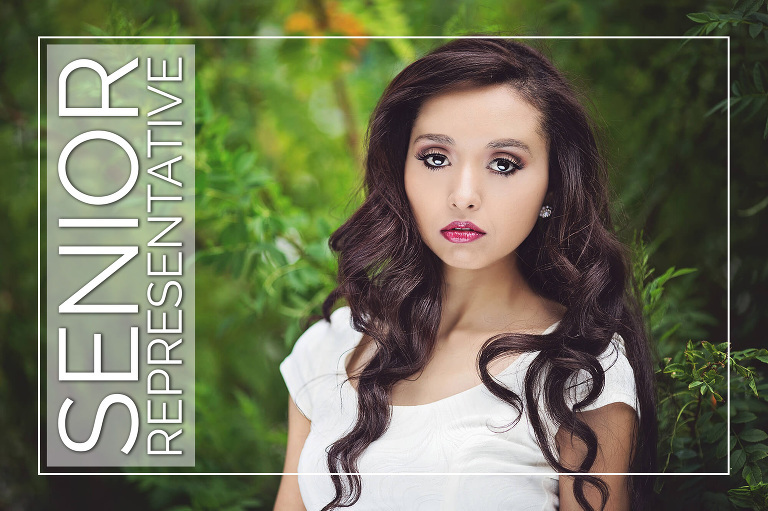 When you have been accepted as a senior rep, we will schedule a model session. There will be a small fee for your professional hair & make-up, but you will look and feel amazing during and after your session. Once we get some terrific shots, I will do my magic with professional touch-ups and post the best images on Instagram and Facebook. You’ll share the photos with your friends and family to show everyone how beautiful they are. You will also receive rep cards with your photos on them to hand out to your friends. Each card will also be a gift certificate for $25 off a session. When your friends book me for their senior photo sessions, you’ll earn rewards! As a senior representative, you will earn a $20 portrait credit for each person who books a session with me. You will get to be part of a themed fall and winter group photoshoot for all of my senior representatives. I offer monthly prizes for the top referrals that include make-up, movie tickets, gift cards to Sephora, local eateries, iTunes and more. I also have senior rep outings and get togethers like BBQs, mini-golf days, etc. You could also earn a full glamour photoshoot before your graduation. Apply and you will be creating beautiful memories for yourself, your family, your friends, earning fun rewards, and joining a family of other senior representatives. Please fill out and submit the form below. Along with the form, please submit one headshot and one full body photo to labellefleur13@gmail.com. Applications without photos will not be considered. If you are selected, a parent or guardian must sign a contract. A $150 fee will be required for your model session to cover professional hair & make-up. Working with any other photographer is prohibited. What would make you a good Senior Rep?